Cheap flights Prague-Paris: only €74! Transavia launched new route recently which connects Czech and French capitals. 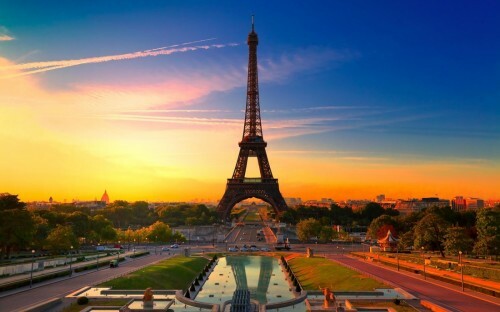 Return flights from Prague to Paris Orly are available for only €74. Travel dates are from May 2014 including weekend stays. 10 kg cabin luggage is included, you can pay €15 extra for check in luggage. Book directly on Transavia for best price. « Cheap flights to Vietnam: Saigon for €439!